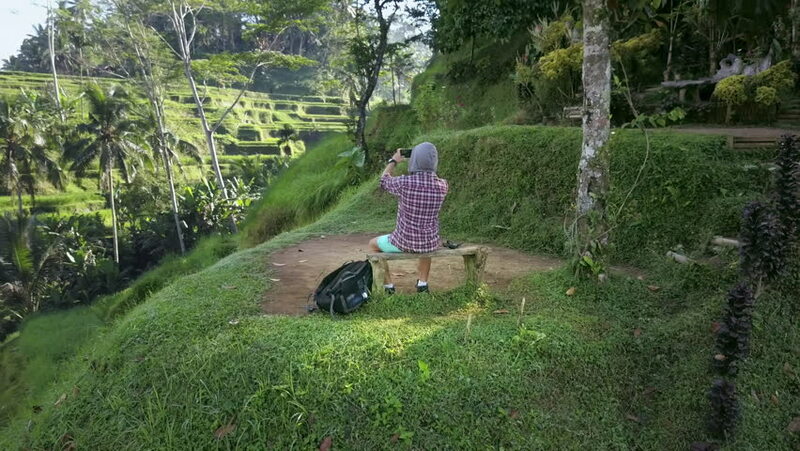 Young tourist exploring natural treasures of foreign country and widening of horizons. Thirst for adventure, desire for experience, travel and discovery concept. hd00:18Two tractors are moving backwards on a big meadow. The third one is waiting for the first ones to give it space. Wide-angle aerial shot. hd00:32HD1080 Young blonde boy plays bobby car. Part 6. 4k00:09A drone shot of three old women having a picnic on a park. hd00:08AERIAL: Flying above hiker couple sitting on a bench atop a beautiful mountain. Breathtaking shot of boyfriend and girlfriend resting after reaching the summit of a mountain in the Alps in Slovenia. hd00:24Young father teaching little adorable son how to paint by spray a wooden board for basketball hoop with backlight sun. Family working together in a workshop enjoying summer holidays. 4k00:18Healthy and sport lifestyle concept of family. Young father helping child work out pull ups on horizontal bar. Parents support of doing exercises to train arms.